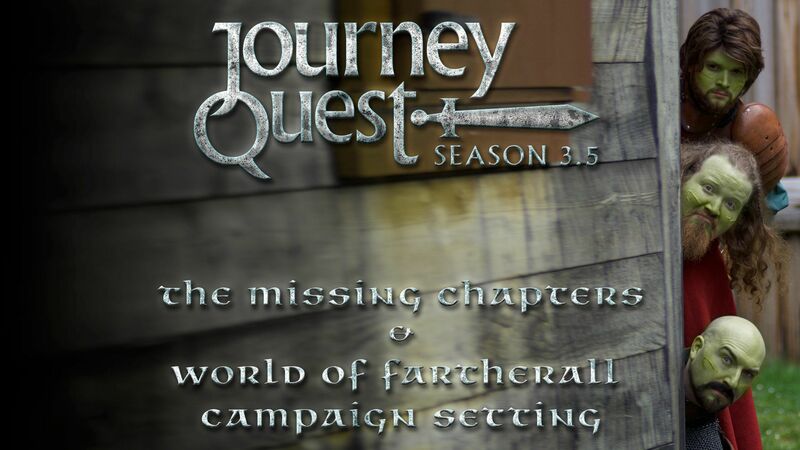 Fund and shoot scenes that would be (or have already been) deleted from JQ seasons 2-5. This allows us to tell the complete story, plus reduces complexity for Seasons 4 & 5. More orcs, more Karn, and more flexibility to travel for future seasons, as this would let us complete shooting in existing locations. Yes. Yes, yes. Love this. After where you left everyone at the end of season - YES, I have to see what happens next!! Interested to see what the characters we didn't get to see in Season 3 have been up to. I loved this series. Just binged it while doing some work at home. Please let there be more.